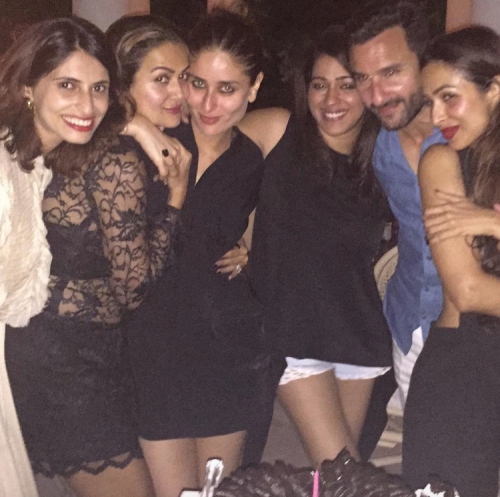 Kareena Kapoor celebrates her birthday at Pataudi palace,husband Saif Ali Khan’s ancestral home. 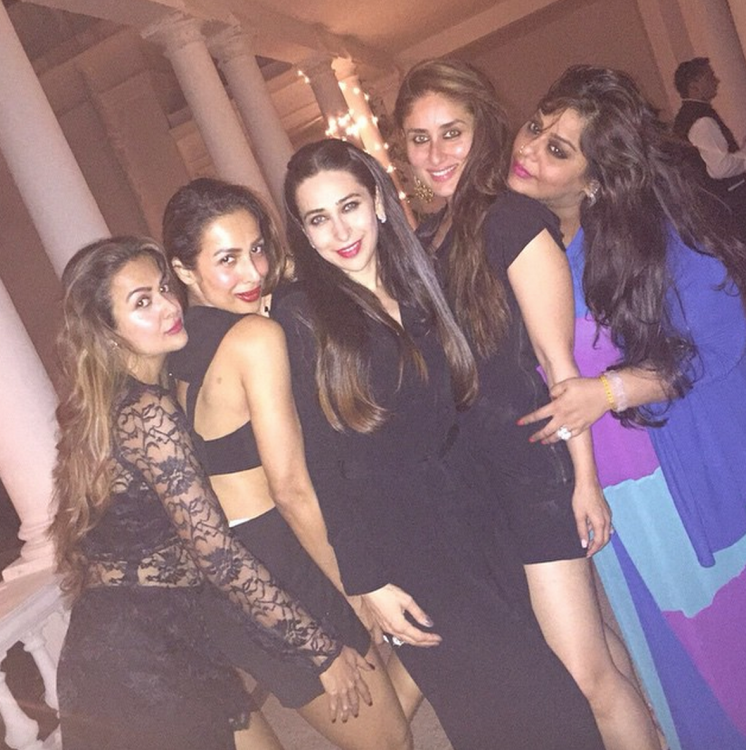 Pictures were posted on instagram by Kareena Kapoor’s besties – Amrita Arora and Malaika Arora Khan. 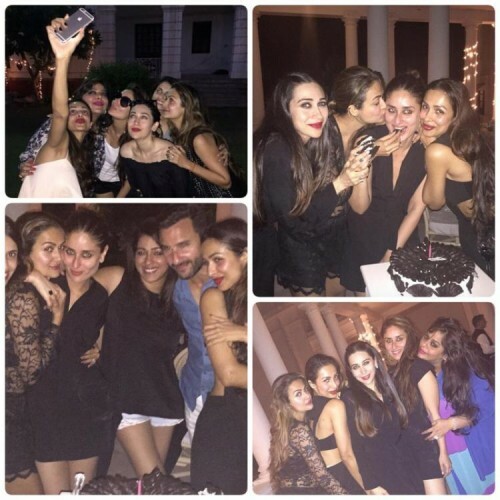 Kareena was looking radiant and the photos showed the fun. 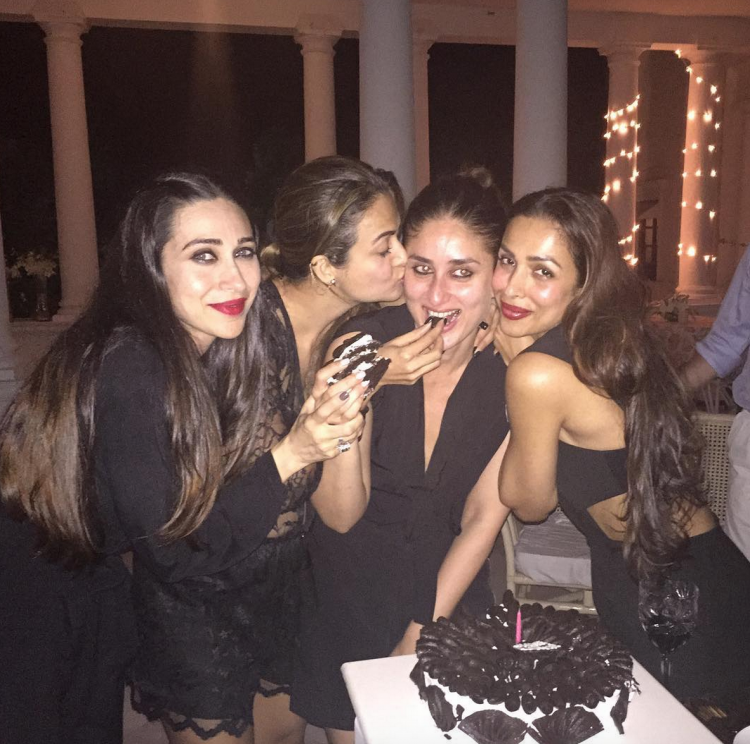 We wish Kareena a very Happy Birthday.